Keep close to what’s up out and about on the social scene with our brands. The term ‘straight up’ causes a lot of confusion behind the bar. Ordering a drink ‘up’ or ‘straight up’ means that the drink has been shaken or stirred over ice, strained and served in a glass (usually a stemmed glass) with no ice - Like a Martini. 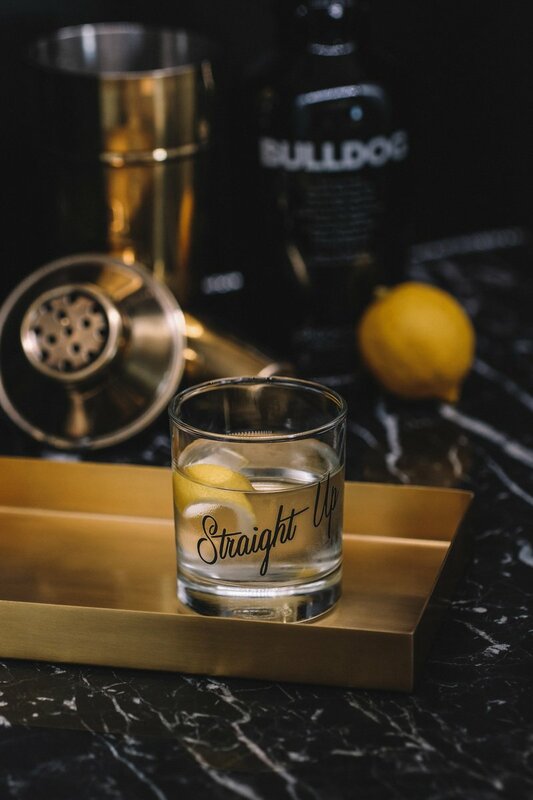 Unfortunately, the term ‘straight up’ often gets used when ordering a drink ‘neat’ – as in “straight up with nothing else!”…which just straight up leads to a lot of confused barmen and disappointed patrons. If you’re looking to get your drink chilled, it’s best to order it ‘Up’ and avoid confusion altogether. Here’s a bonus tip, if you want your drink served with a citrus peel rather than a wedge, simply order it with a ‘twist’. Now you know. We all know bee’s make honey right? I mean it’s pretty much the first thing they teach you in school I think! What they don't teach you is that they make pretty tasty liqueur too. Possibly not directly (because they have such tiny hands) but their role as prime pollinator of the Cape Floral Kingdom is what makes Inverroche Gin #Botanique possible. This fusion of limestone, coastal and mountainous fynbos is crafted with 3 year old pot still brandy and Cape Citrus before being mellowed in oak and sweetened with agave. 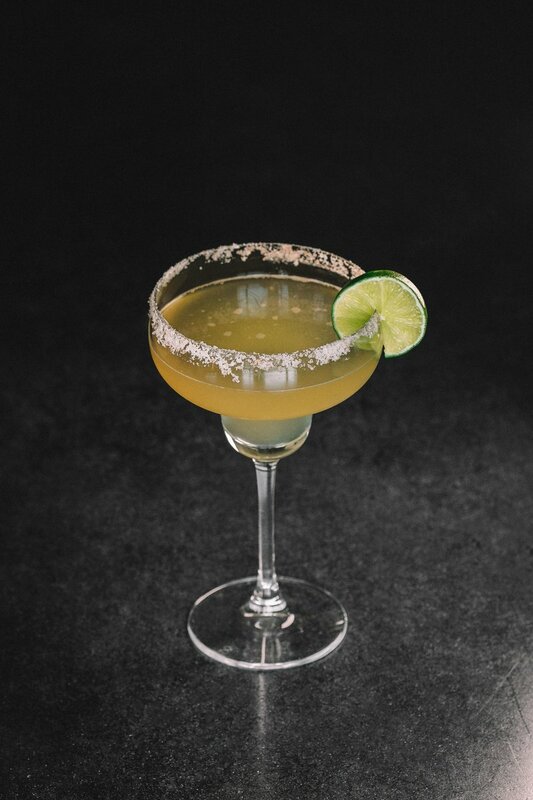 The resulting elixir is a delicate bouquet of soft summer bloom, candied lemon and spice that is truly the bee’s knees! So lets raise a tiny toast to the black and yellow heroes that make it all possible! Big congratulations to all the nominees and winners in this years #BARAwardsSA - https://t.co/dF5XPNfAbc - here's hoping we helped a little along the way!